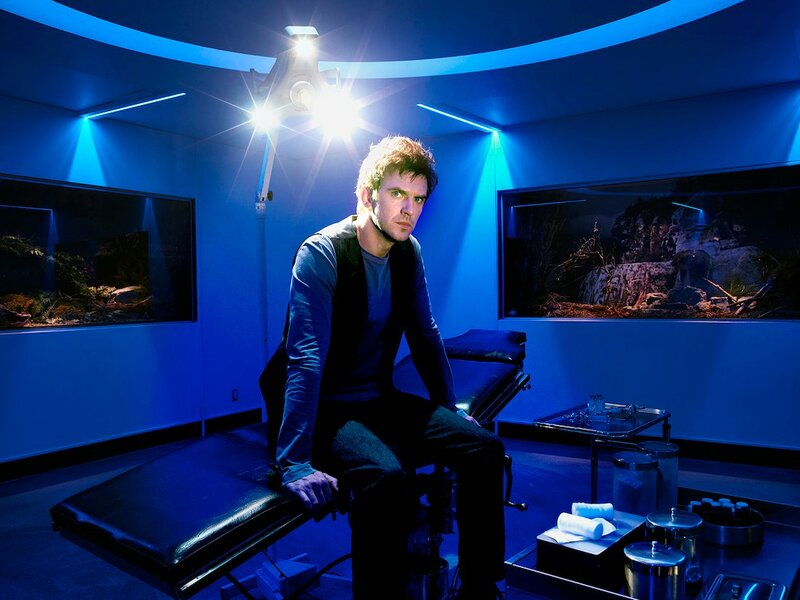 With superheroes dominating both the box office and the airwaves these days, it comes as no surprise that the critically acclaimed X-Men spinoff series known as Legion also resonated with audiences at large. 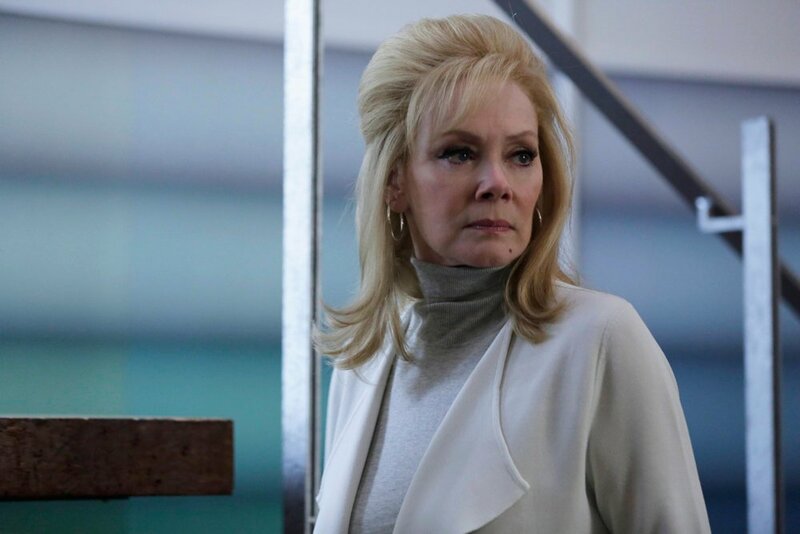 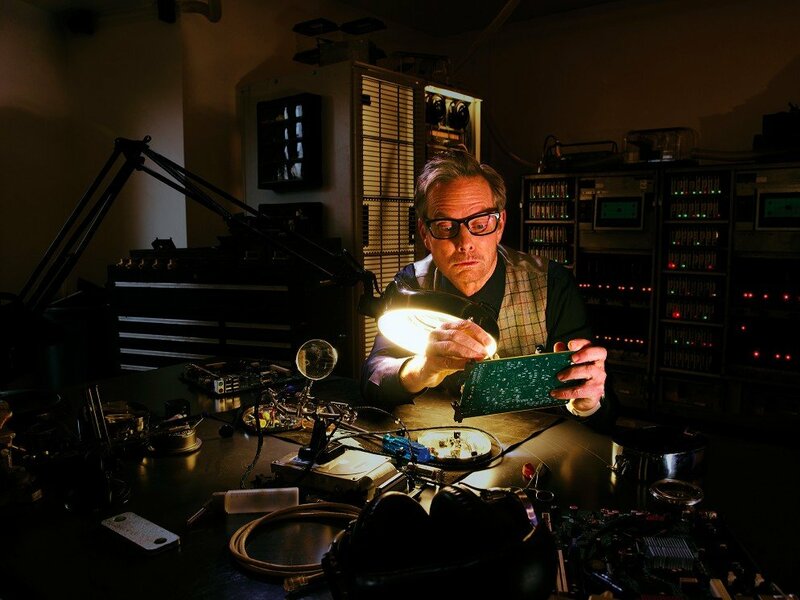 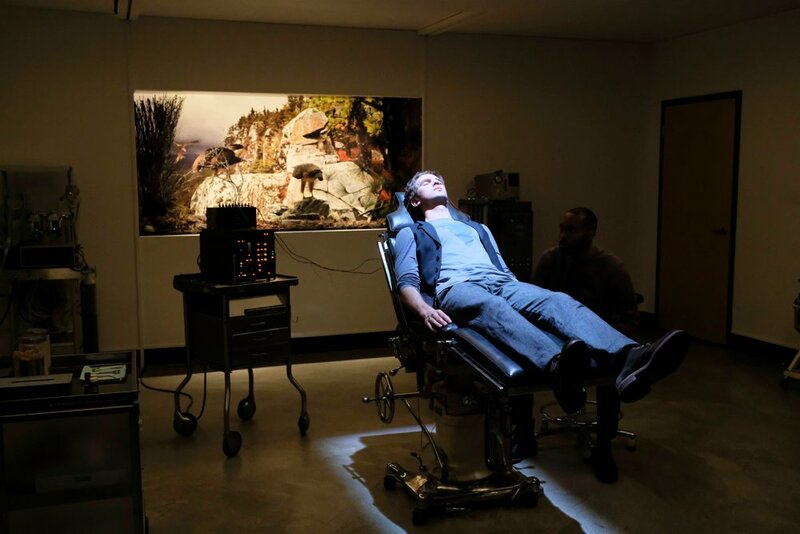 As such, FX has elected to renew the show for a second season as Eric Schrier and Nick Grad, Presidents of Original Programming, FX Networks and FX Productions, announced jointly today. 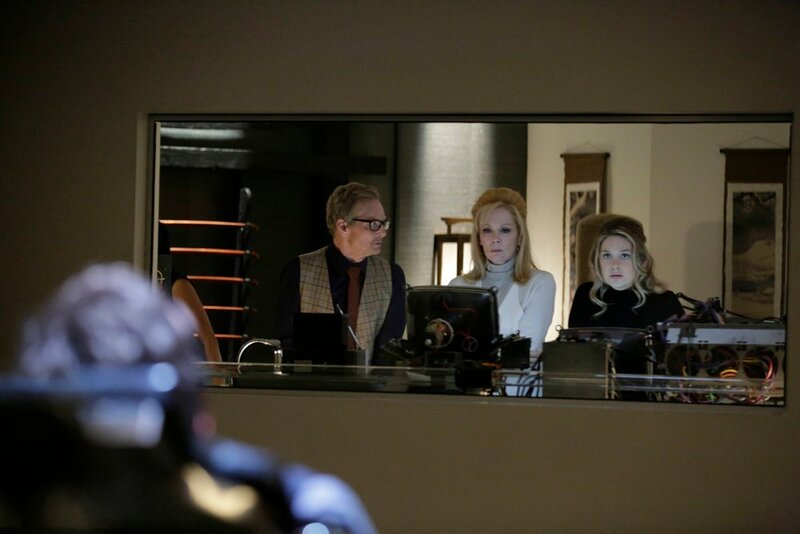 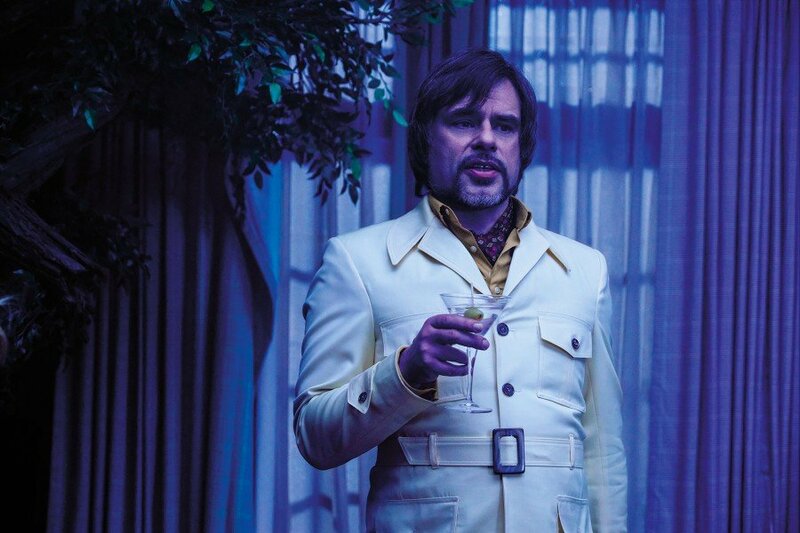 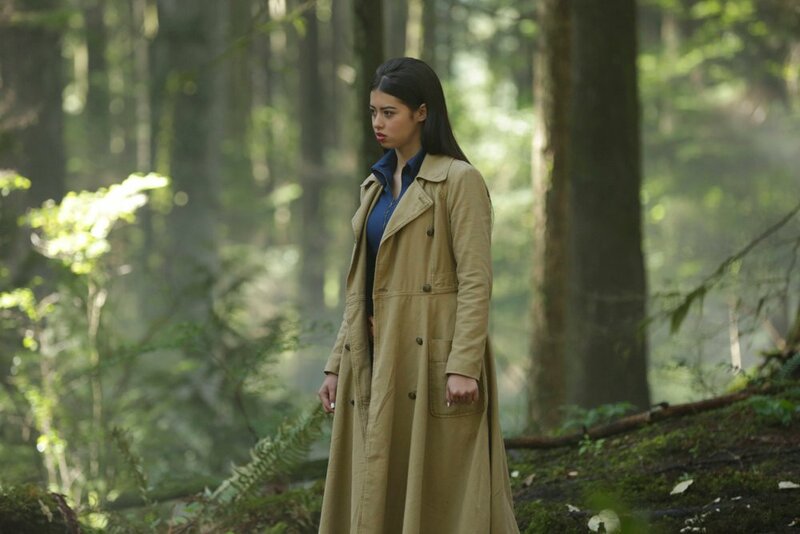 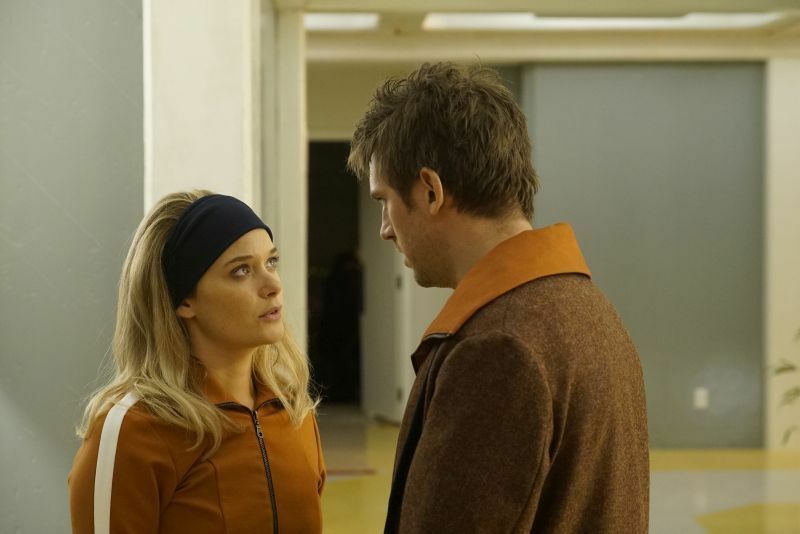 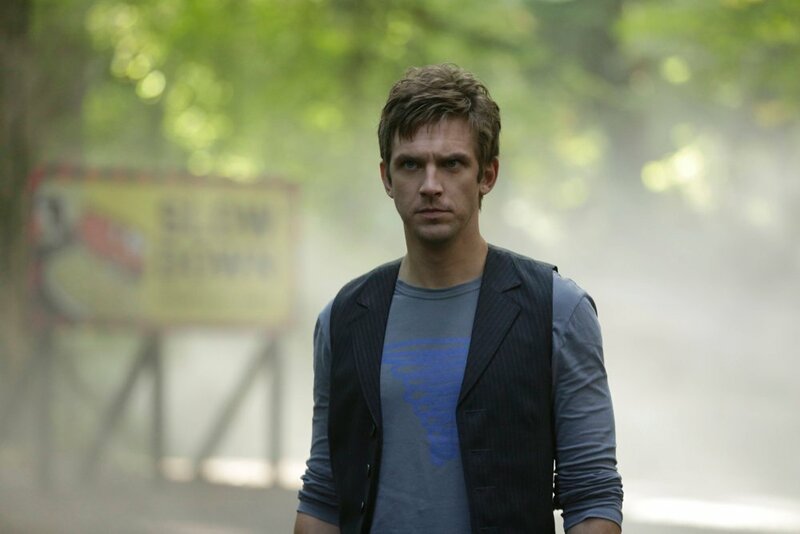 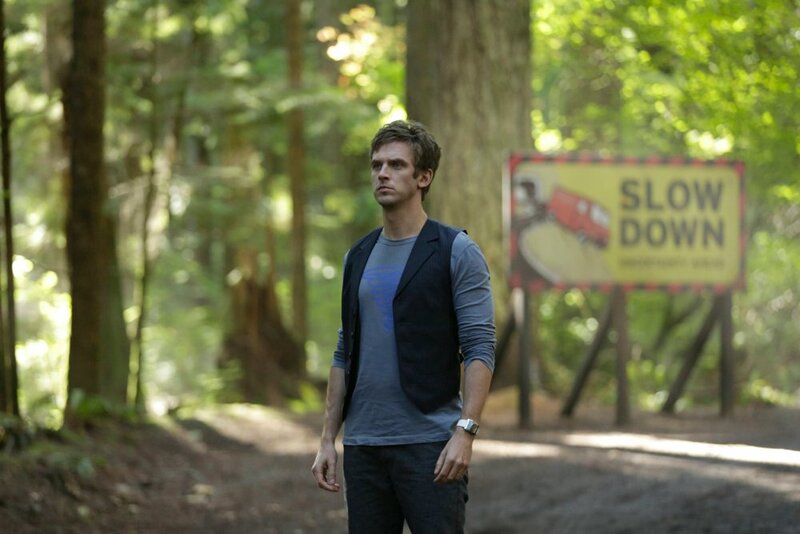 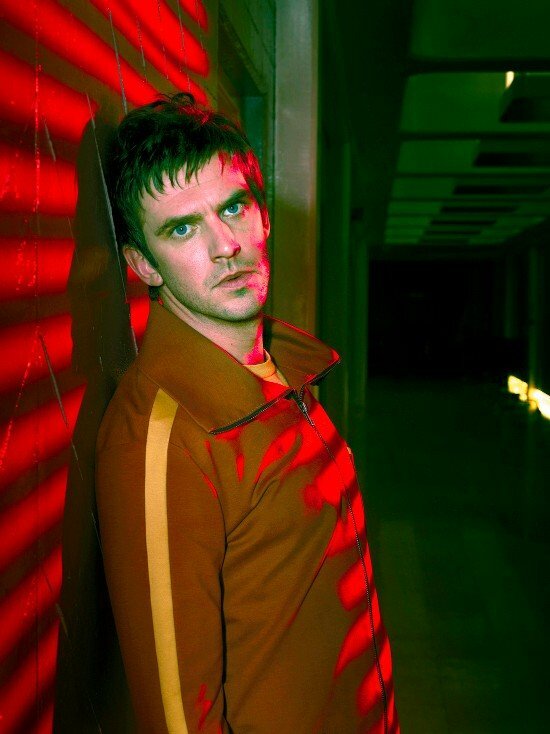 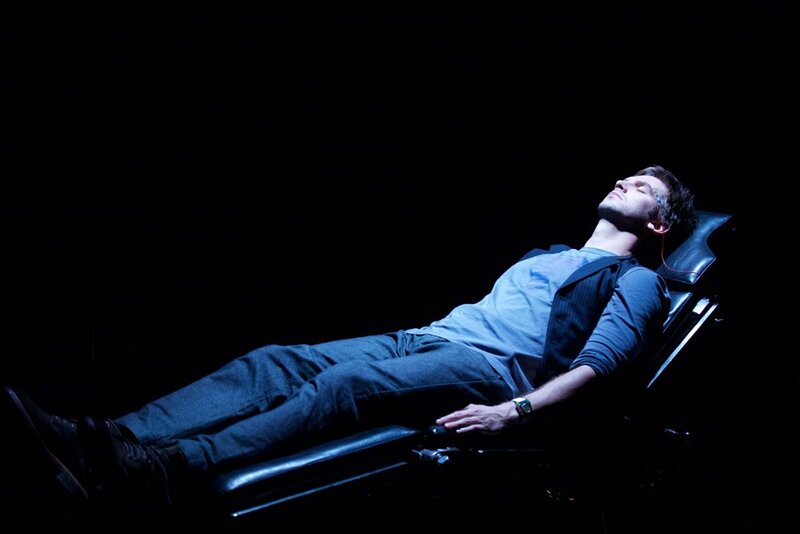 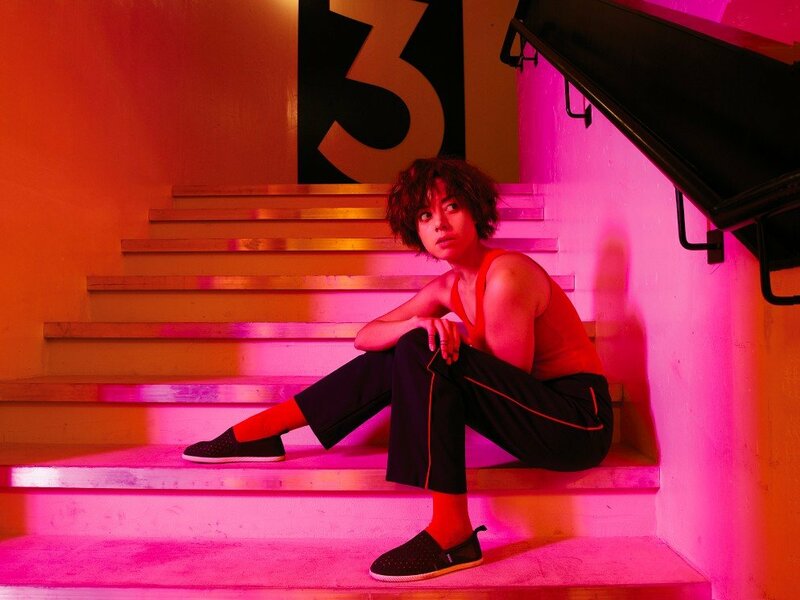 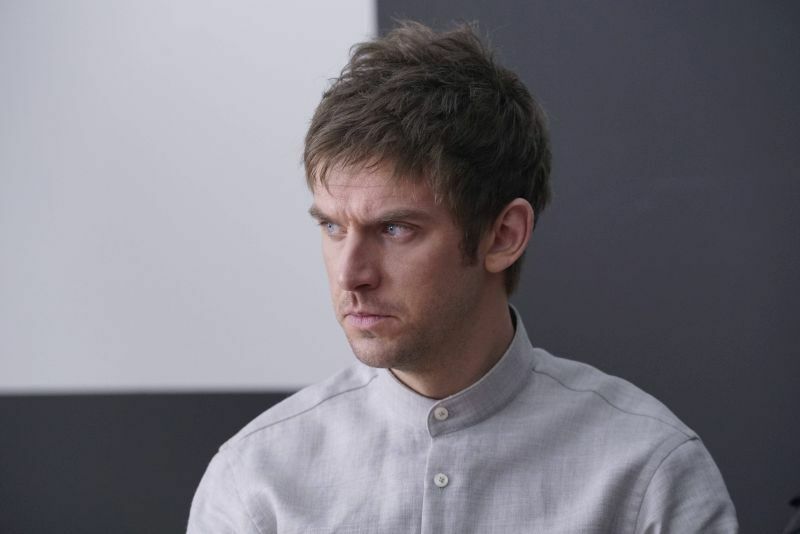 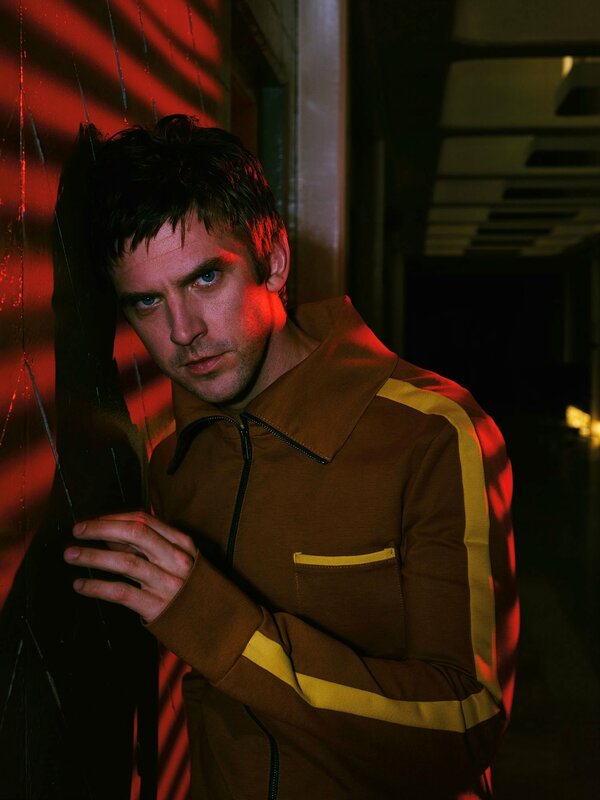 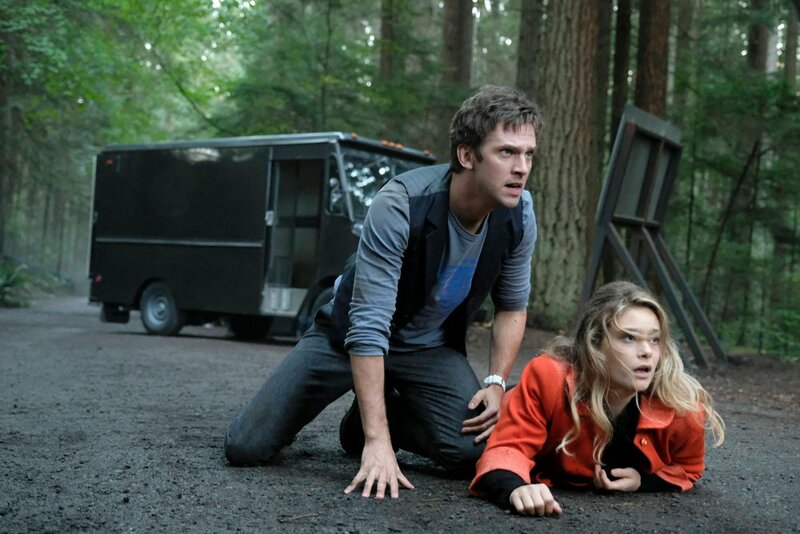 Chronicling the exploits of David Haller (played by Dan Stevens), Legion’s blend of drama, intrigue and psychedelic visuals have no doubt been key in its success. 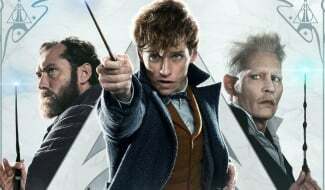 What’s more is that the lead character happens to be the son of one Charles Xavier – perhaps better known as Professor X – and, interestingly enough, Sir Patrick Stewart is more than enthusiastic about reprising his role as the mutant headmaster, regardless of what happened to his character in Logan (which is in the future, mind you). 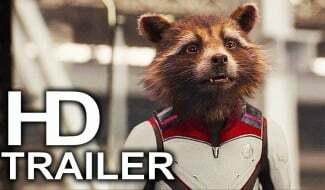 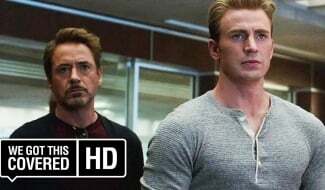 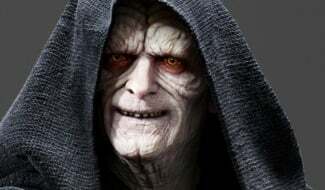 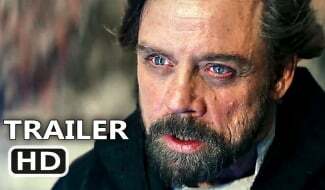 So, if Marvel can make that happen at some point, we fully expect ratings to shoot through the roof. 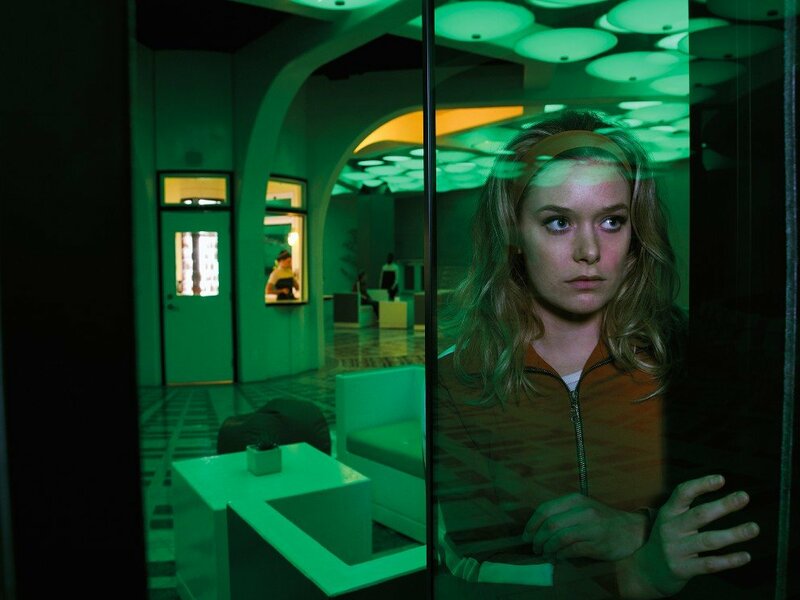 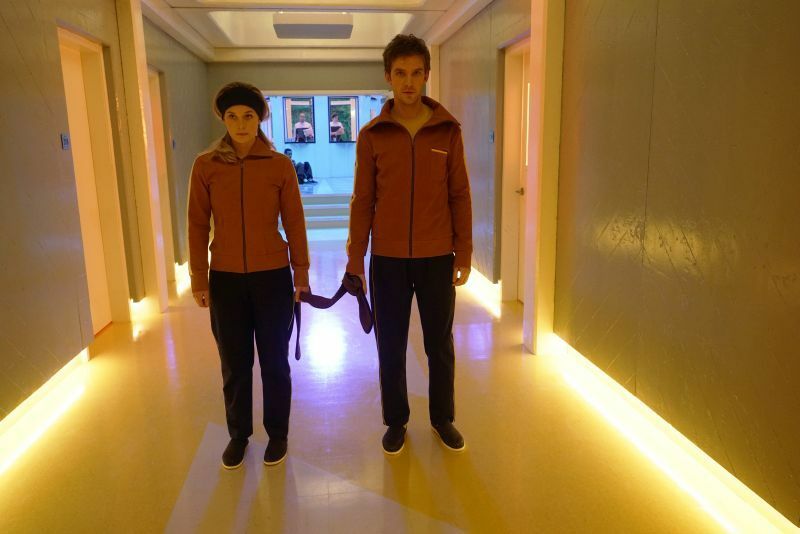 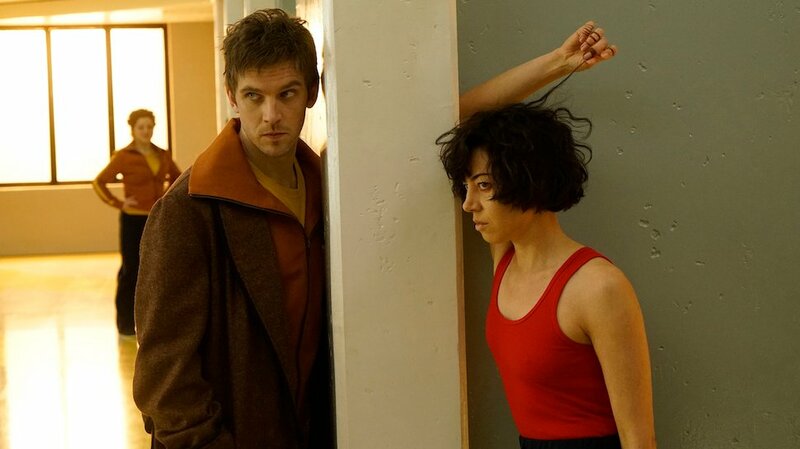 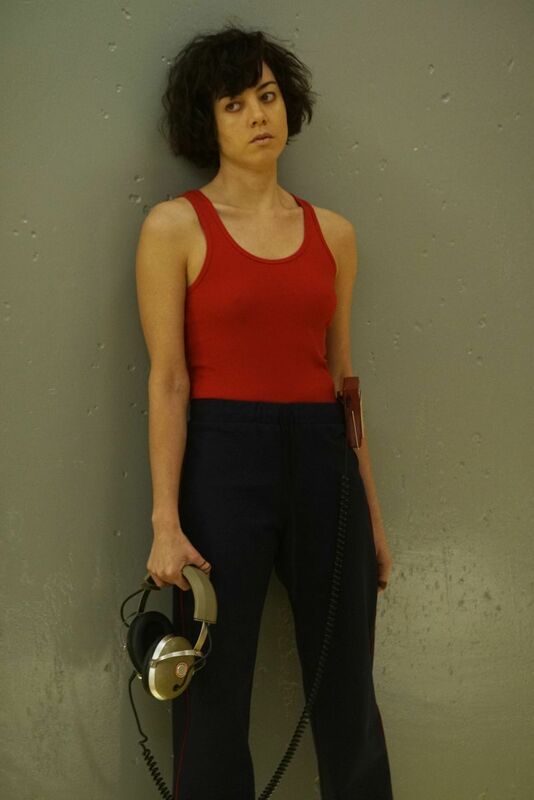 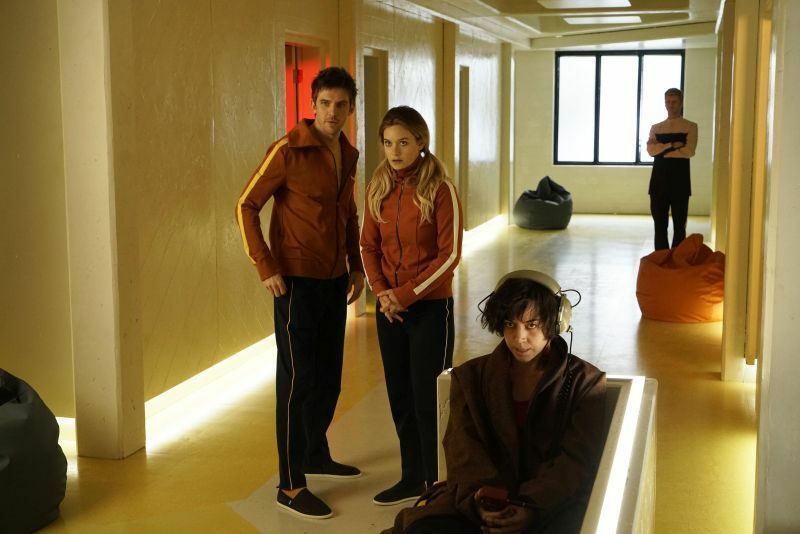 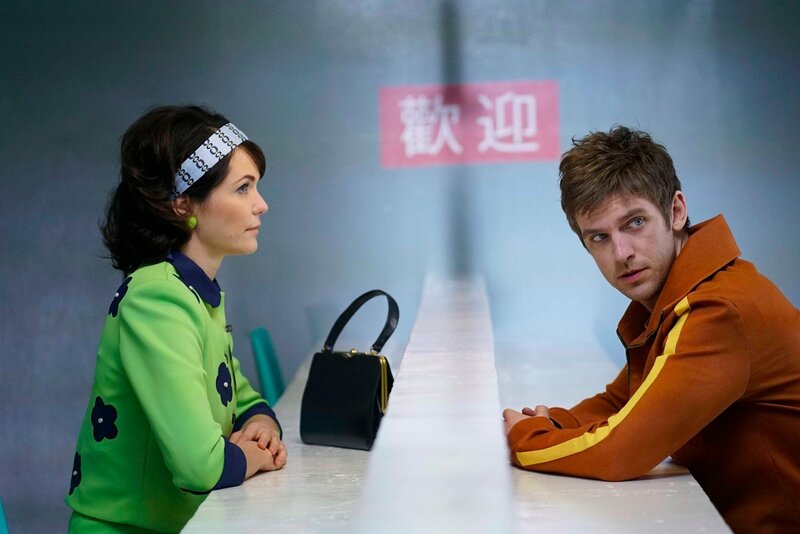 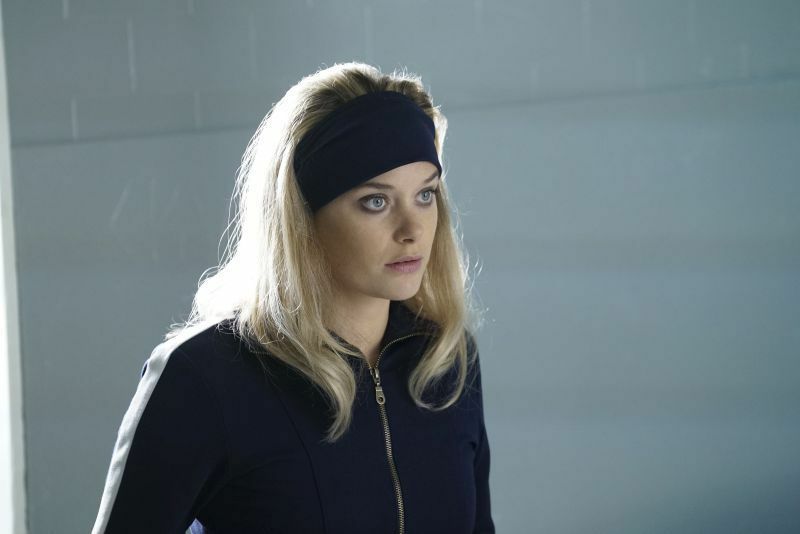 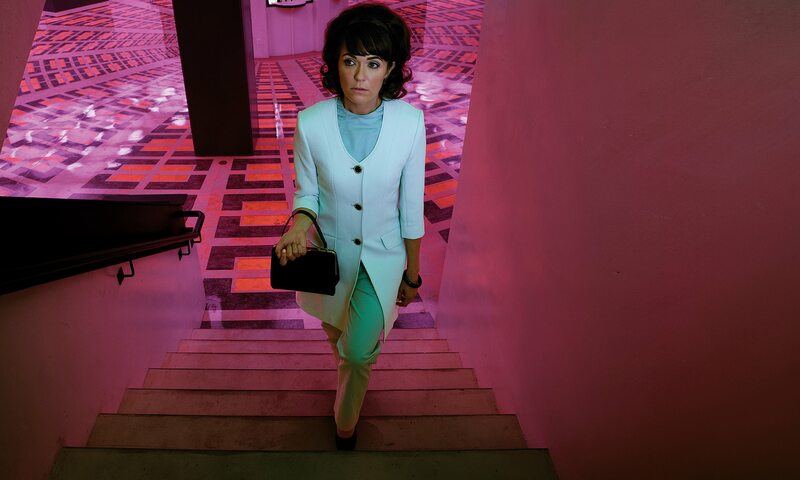 Legion currently airs on Wednesday nights at 10pm EST on FX. 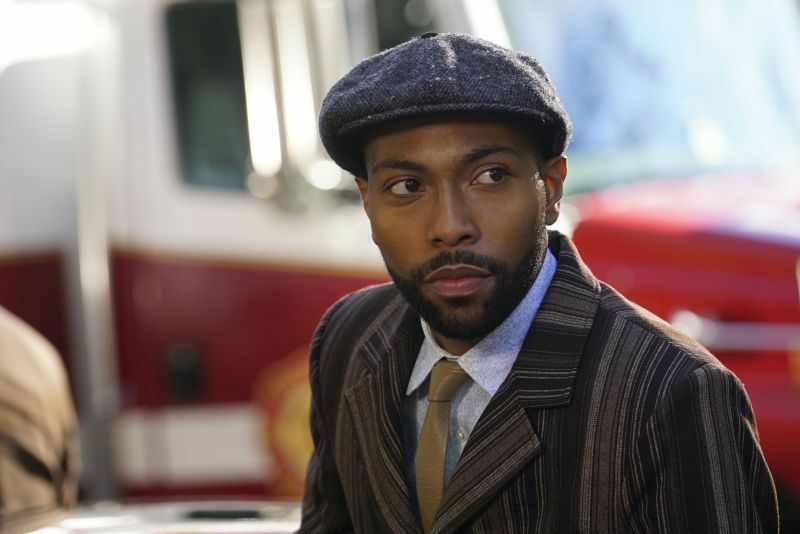 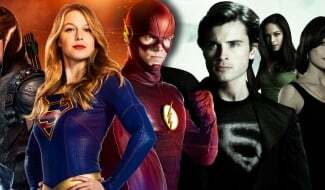 It’s unknown if it’ll retain that time slot during its sophomore run, but we wouldn’t be surprised if the network keeps true.